This a my Mercedes CLA Review for the Mercedes CLA and Mercedes CLA Shooting Brake. The Mercedes A-class and Mercedes CLA has been around now for a little over a year and I still doth my cap to Mark Fetherston and Robert Lešnik for the excellent job they did on the design of this Mercedes model. 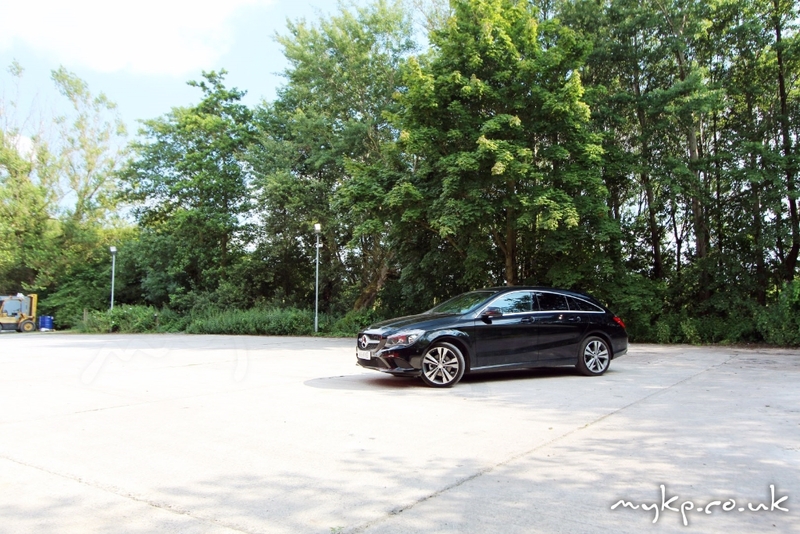 I honestly love the design of the Mercedes A Class (W176 and W177) and B Class (W246) models with their lovely body lines and bold faces. 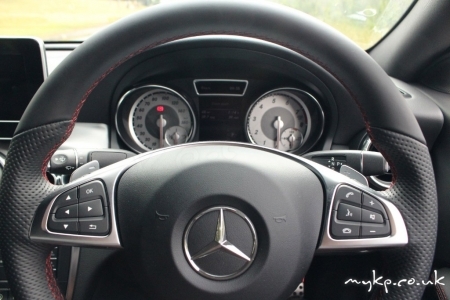 I’m not sure about the GLA as I haven’t had the pleasure of driving this model yet. The CLA is the booted version of the new A-class and is aimed squarely at the compact executive market and adds a touch of flair to the hatchback model its based on, the standard A-class is somewhat an acquired taste. 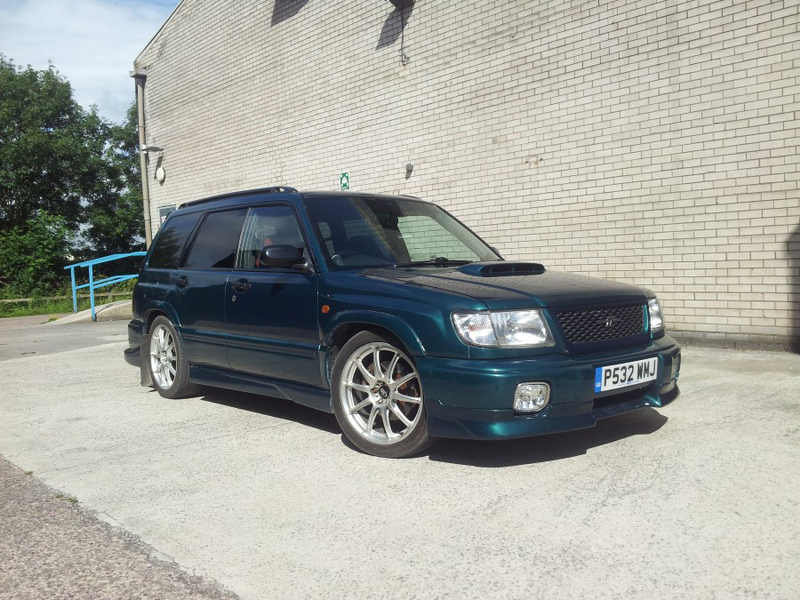 I’d liken how Subaru enthusiasts looked at the Hatchback version of the Impreza when that first came out. Mercedes, not satisfied with the hatchback and saloon version have brought out an estate model of a saloon of a hatchback. Makes sense to you? No me neither but they’ve done it, and this is called the Shooting Brake and is supposed to mirror the Mercedes CLS. 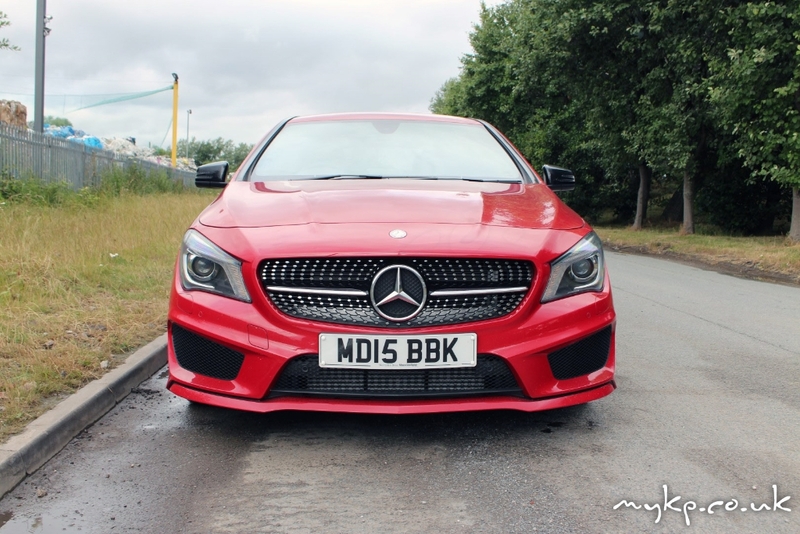 So as I’ve written about the A-class before this review is about the CLA models of the Saloon and Shooting Brake varieties. Lets start with the Saloon and as I’ve said above I personally like the design, its more like a mini C or E class and the two swishes on the side accent the sleek design and bold front end, more of a “here I am” rather than a “ahem, please look at me” favoured by similar vehicles of this kind. 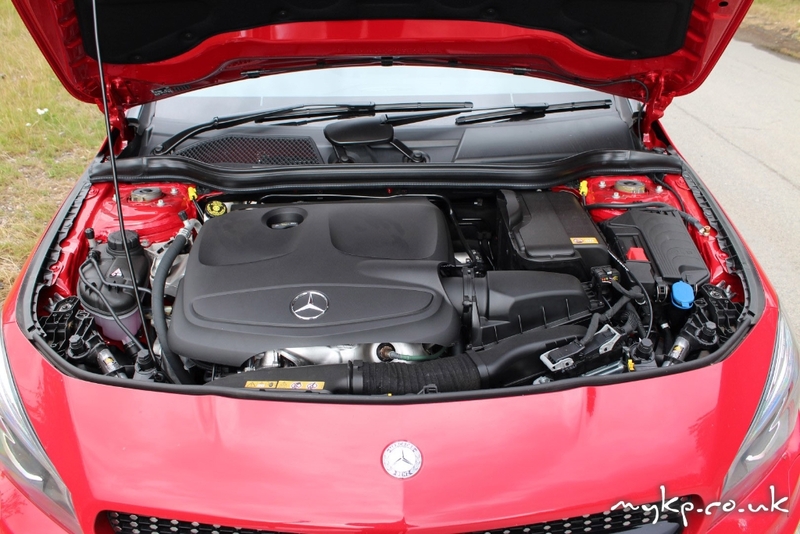 In the engine department we have 3 varieties, starting with the petrol models – 1.6 litre and 2 litre and the oil burners are based on the Mercedes 2.1 Diesel and mated to a 6 speed manual or a 7 speed automatic. I have driven 8 A and B Class models and I have yet to drive a manual gearbox in these models. The 1.6 litre engine in the A180 and A180CDI are a little asthmatic but offer good MPG figures although I have been unable to get close to the 83mpg Mercedes claim the A180CDI model can achieve. The A180 petrol produces 122 hp(90KW) and the diesel produces 109 hp (80KW). A200 models produce better power figures with the petrol producing a respectable 156 hp(115KW) and achieving a 0-62mph (0-100kmh) in just 8.4 seconds while the diesel A200 produces 136 hp(100kw) and 9.3 seconds to 62mph from standstill from its 2.1 litre engine. 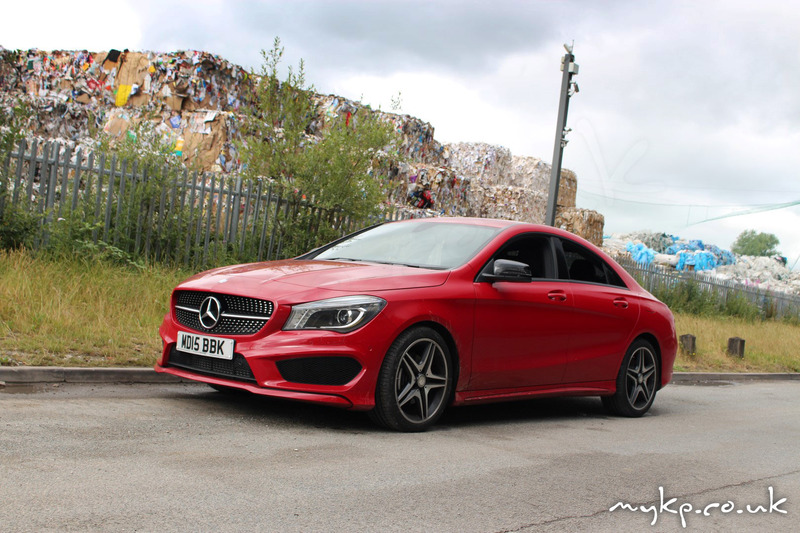 The A250 4matic and A220CDI models give better 0-62 times of 6.6 seconds and 8.2 seconds respectively with the A45 AMG ruling the A-class roost with a 0-62 time of 4.6 seconds. Inside is a nicely designed interior with a sea of plastics, accented with metal or patterned silver coloured plastics. Personally I hate the carbon fibre trim in the CLA45 as I think it cheapens the interior of such an expensive car and would personally specify silver trim instead, plus it’s a £920 option!. Seats, even in the base model offer really good support on long journeys with the seats in the AMG models offering more support from AMG specification seats. Seats in all models can be specified in cloth and fake/real leather along with Alcantara trim in the A45. 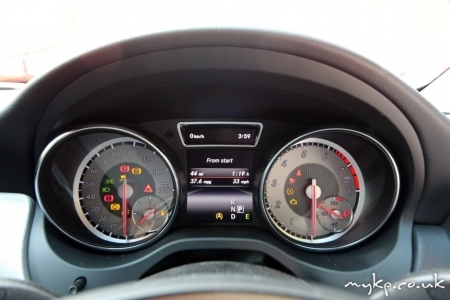 The dials, Speedo and Rev counter are very nicely displayed and information is presented on the centre digital display in a nice clear manner using a font which is easy to read at a glance. On all models the centre screen sits stuck like an after though and I am disappointed the designers didn’t make more of an effort to integrate this into the dashboard. Wait until you see the new CLS, bigger screen looks even more awful! 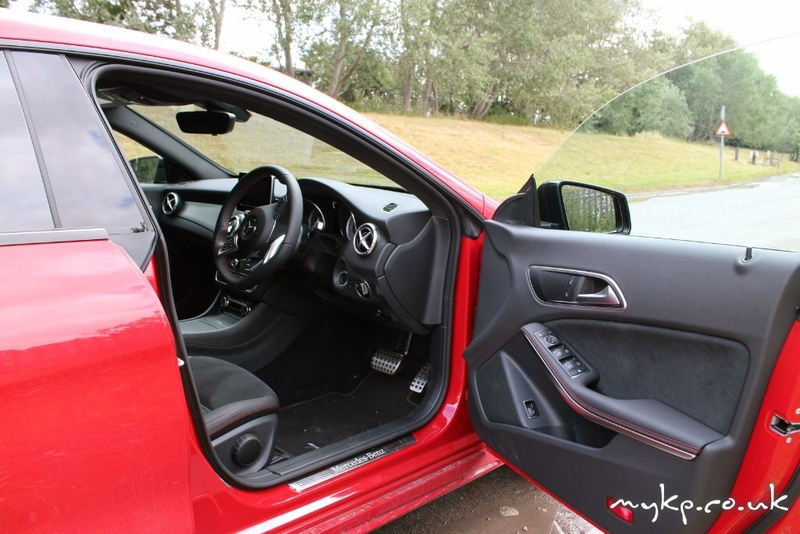 I find the screen in the Mercedes models of late a real disappointment especially in the A-class as the designers have obviously spent a lot of time and effort designing the instrument binnacle, air vents and centre console. 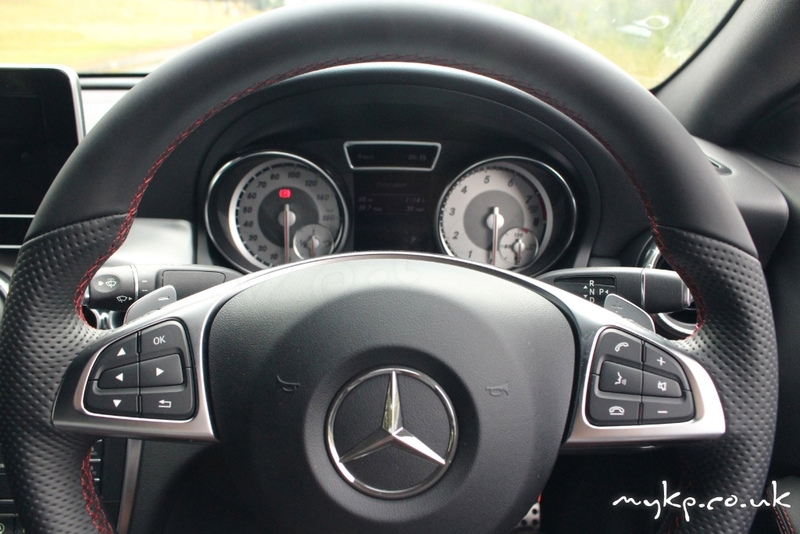 Controlling the screen is from the Mercedes control wheel located on the central console and this allows you control to the main screen functions, the radio, telephone and navigation functions. These controls are also mirrored in the buttons on the steering wheel but this method lacks the fine control over the wheel in the centre console. In the Automatic models the gear lever has been moved to a steering column based control and this leaves a nice bit cubby hole in the centre console for passenger seat occupiers to fill with junk or trinkets. There are two cup holders in the centre console which will only take average size cups and bottle. 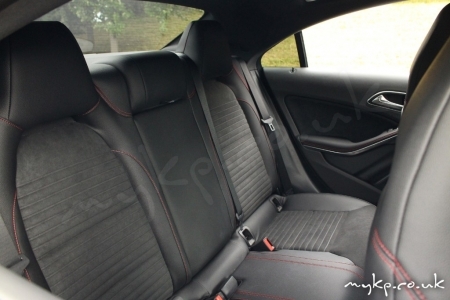 The central armrest is deep enough to fit a couple of packs of wet wipes, antibacterial hand wash and sachets of KFC salt! There are also 2 cigarette lighters (oh! Sorry, Accessory sockets) allowing you to plug 2 mobile phones in at the same time or to run some driver aids. Beside the steering column is the hand brake lever which operates in a push/pull operation. Push to put the brake on and pull to release. 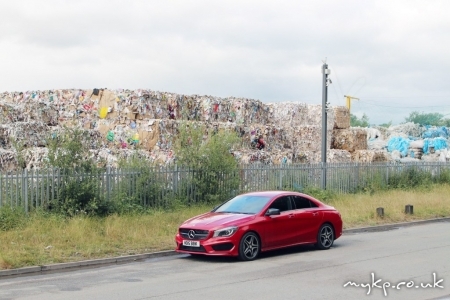 If you’ve never sat in an A-class then you might not be aware of this. In the back the space is not exactly copious but nether is it legs round your neck either. 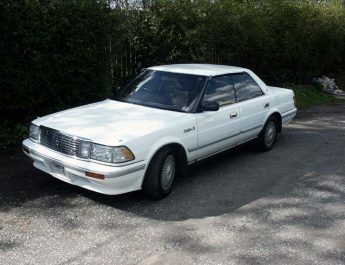 Leg room for a 5 ft 11 fat lad is plenty but headroom is a bit tight on the saloon version as the angle of the roof line doesn’t leave much space to the side of your head. It’s not oppressive but just watch your head as you get in the curve of the roof line can lead you to bang your head. My dad is 6ft 2 and he did bang his head the first time he got in the back. 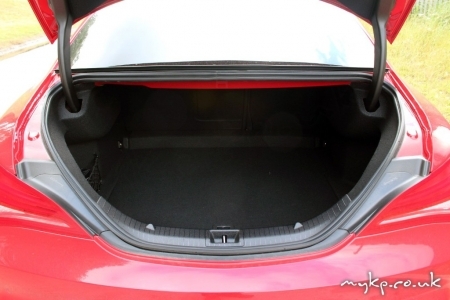 Boot space in the Saloon model is great for such a small car and will be plenty for most business and home users alike, its big enough for your Golf bag if you’re a Golfer. 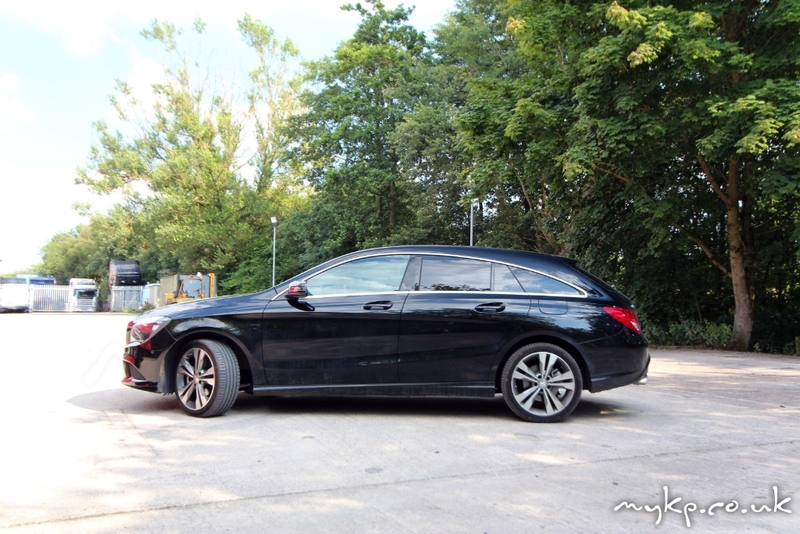 The shooting brake model has a massive boot but the roof line does reduce the overall height towards the rear and I am sure those wishing to put larger dogs in the back will be concerned about the per to height ratio. I had no problems with my dogs which are Spaniel size, however I did find it a bit of a challenge to use the self closing tailgate and keep 2 dogs from jumping out while it was closing. Stay, stay… stay. Good dogs. 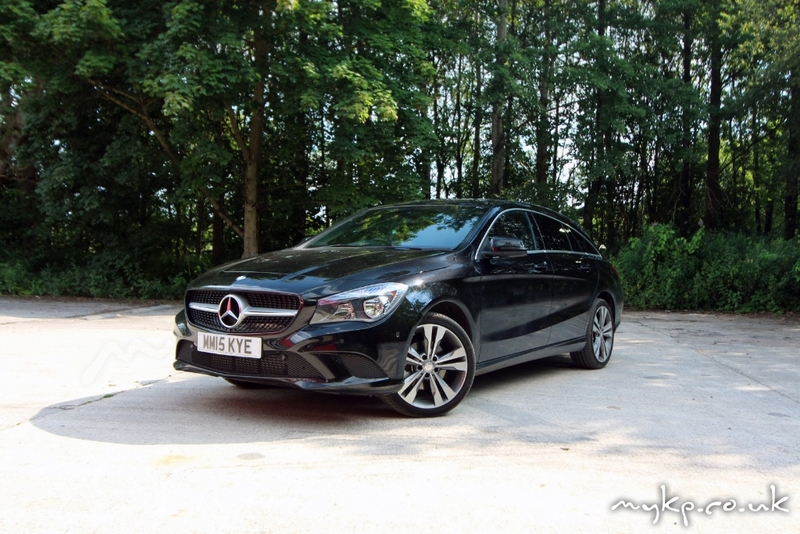 Prices for the hatchback version of the A-class start from £20,715 for the A180 petrol and rise to £38,195 for the A45. 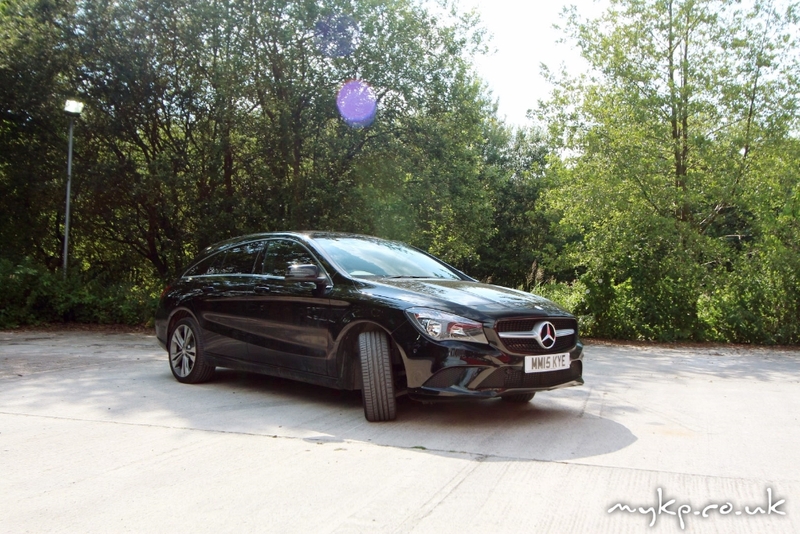 Prices for the saloon and shooting brake are a bit more starting at £24,775 for the saloon and £25,775 for the shooting brake models but AMG but add a few options to your chosen model and prices can rise quite sharply. 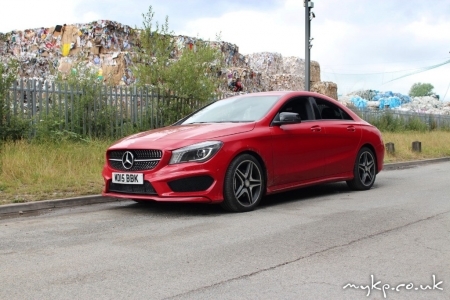 Compared to the offerings from VW and Audi this model is a little more expensive for similar specification but these don’t come with the three pointed star on the bonnet. So what are these cars like to drive? 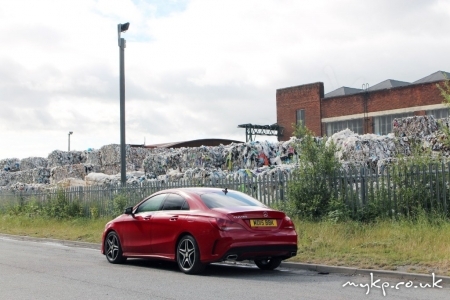 Well the A45 AMG is an interstellar rocket ship compared to the other models in the range and with its 4 wheel drive system, albeit a revised Haldex system, it’s as sure footed as a mountain goat. I recently drove one for just over 260 miles over the Derbyshire peaks, up into Yorkshire, over to Tan Hill and then back down the M6 to home. These roads are very bumpy, twisty and up and down and the A45 never missed a beat. What did surprise me was I had enough fuel to do this in one go as I averaged 30 mpg, last time I tried this run in a Subaru I had to stop and put fuel in and on both occasions (A45 and Subaru) I wasn’t hanging about! 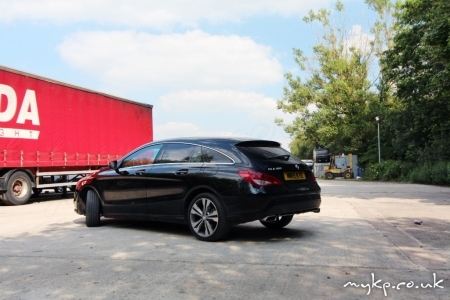 The motorway performance of all models is quite good and the A180 is more than adequate in mixing it up with motorway traffic even on the faster sections of the UK network and never feels stressed on the motorway. 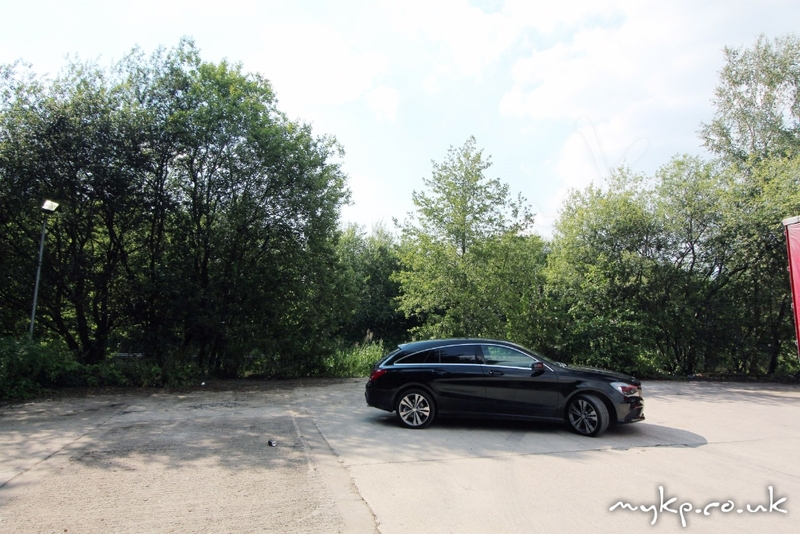 The road noise on the motorway in the CLA Shooting Brake is much greater than in the saloon version as there is more boot space open to the cabin area but the ride as far as I could tell between the saloon and shooting brake is much the same. The A45 however is much harsher and this will more than likely be a combination of the run flat tyres and stiffer suspension, however it never felt harsh to the point where it felt uncomfortable on the country lanes of Yorkshire. The electrically assisted steering can feel a little vague on the motorway but on A and B roads feels weighted and precise and when pushed gives good feedback from the wheels. 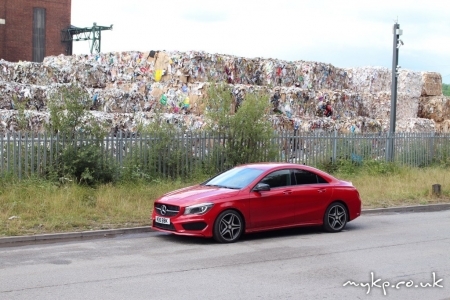 Mercedes quote some amazing figures for economy and on all the A and CLA models I’ve driven mid 40 mpg seems to be an average figure for round town and extra urban driving. If your lucky you might see 55mpg on a motorway cruise at 60mph but don’t expect to get anywhere near the quoted figures especially as Mercedes claim 80mpg for the CLA200 CDI and I drove one for over 700 miles in one day at average motorway speeds (M6 > M5 > A30 > M5 > M6) and it returned 57mpg. 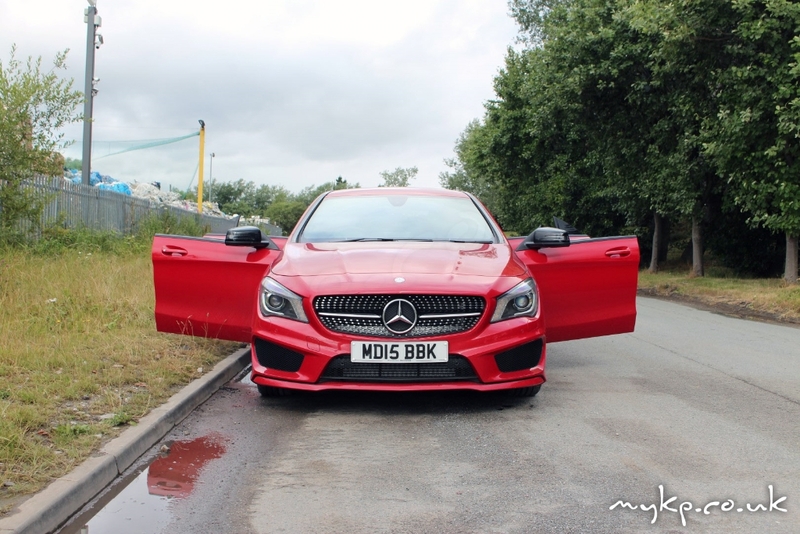 To sum up this Mercedes CLA review, I love the design and the package of the CLA and CLA Shooting Brake and if I was spending my money on an A-Class or CLA model I would go with the CLA220d Shooting Brake or the A250 with a few optional extras. 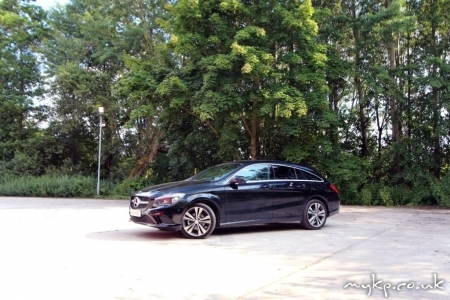 Images of the Mercedes CLA and Mercedes CLA Shooting Brake. 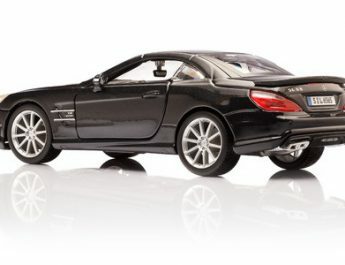 Want me to review your cars? Get in touch via the Contact me page and leave your details and i’ll call you back.